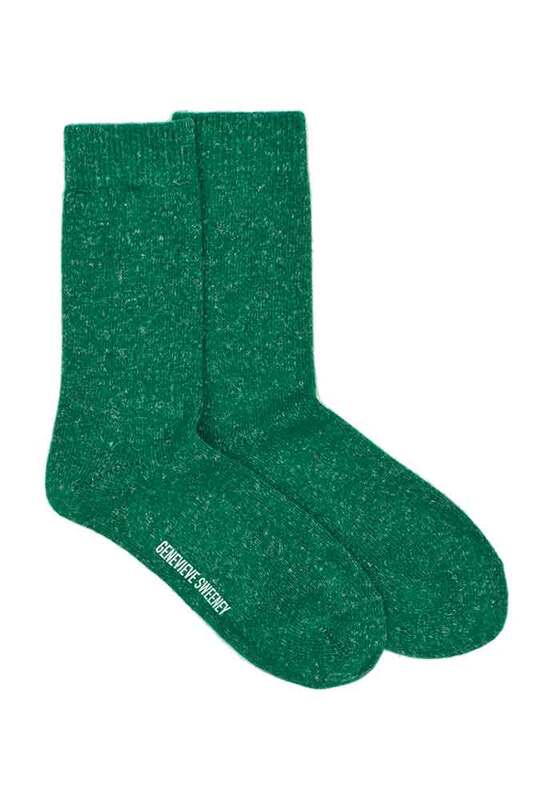 Introducing the new bright paintbox green Sotolino sock. 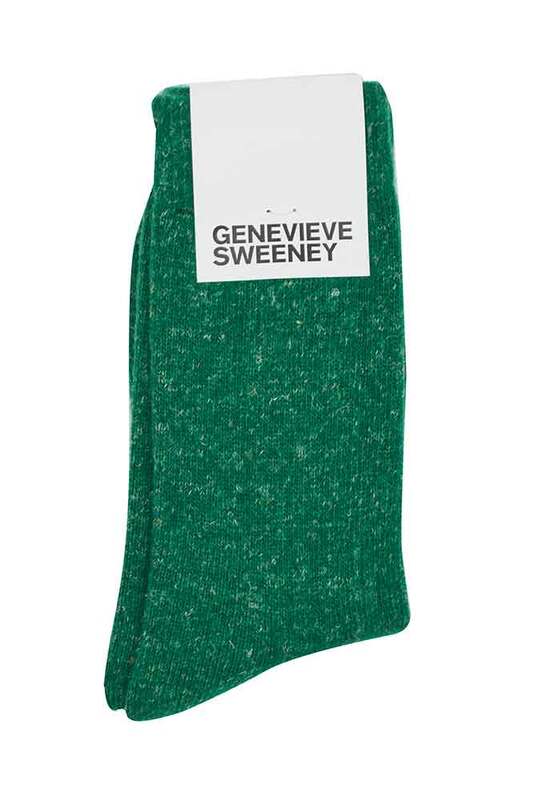 Made in Derbyshire by a family-run mill, the Sotolino Bright Green is knitted in the finest Italian wool linen blend. There is a textural look to the Sotolino with the coolness of linen and the softness of wool. 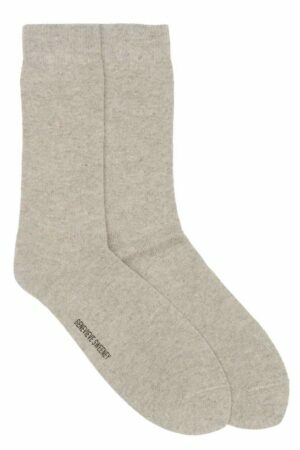 Finished with ribbed cuffs and seamless toes to ensure ultimate comfort. The Sotolino sock has become a favourite accessory to all sartorial wardrobes with its attention to detail and high-quality fit.